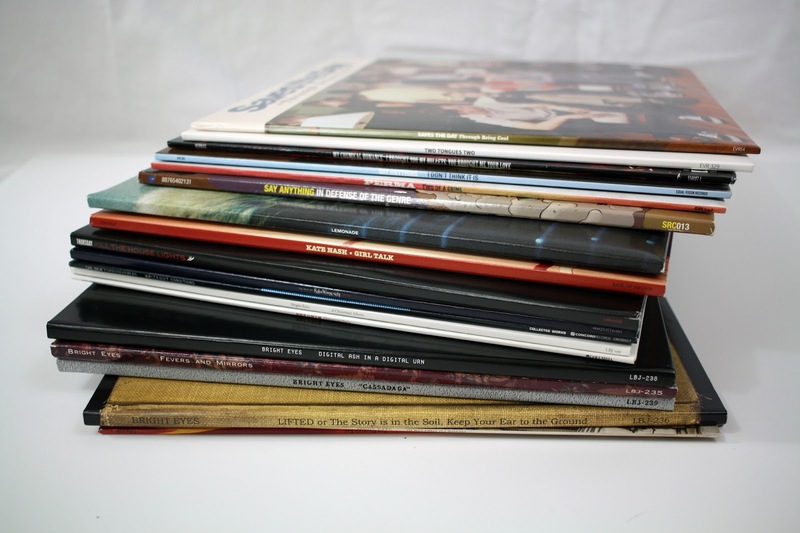 Hoo-boy, did I get a lot of new records in the past few months. My birthday was at the end of July so with that and me treating myself (possibly a little too much), I ended up with quite a few new additions to my collection. Many of these new additions were things that I had been coveting for a while, years in some cases, I'm so happy to finally have 'em! -I Brought You My Bullets, You Brought Me Your Love by My Chemical Romance: An old favorite from my (especially) emo days. The version I got is a red/white vinyl, so pink basically, and is a Hot Topic exclusive release. -Through Being Cool by Saves The Day: A classic album and I can't believe that this wasn't already in my collection. I have the 180 gram root beer vinyl, it's so pretty when held up to the light, but it appears to be out of stock now. -Lemonade by Beyoncé: This album made it on my favorite albums of 2016 list, so of course I had to have it. I pre-ordered this in April (?) and then it got lost in the mail for a bit when it finally shipped in late August, but it's here at last! This pressing is bright yellow, 180 grams, and 4 sides. 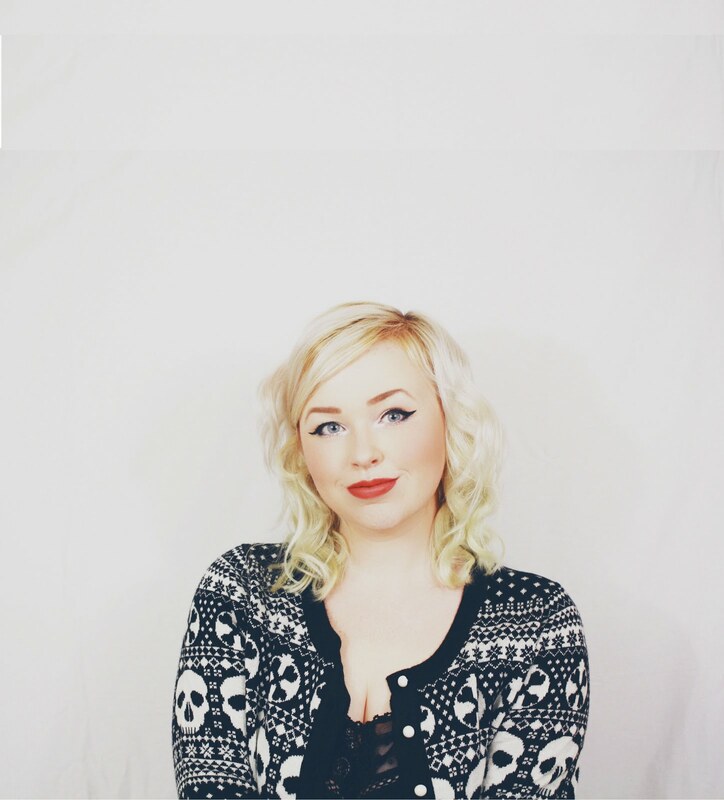 -Girl Talk by Kate Nash: This album is one of my favorites and is so important to me. Shout out to my sister for getting it for me for my birthday! This edition is 2 LPs and on transparent red vinyl. -I Don't Think It Is by Say Anything: Another album that made my 2016 favorites list. This edition is a Hot Topic exclusive and is on light blue vinyl-- it's a really pretty color, I love it. -In Defense of the Genre by Say Anything: The most elusive of all the Say Anything albums, I found this one on eBay. It was a little more than I wanted to pay, but considering how much I love it and the near-mint condition that it's in, I don't regret it at all. -Two Tongues Two by Two Tongues: Yet another one from my 2016 favorites. 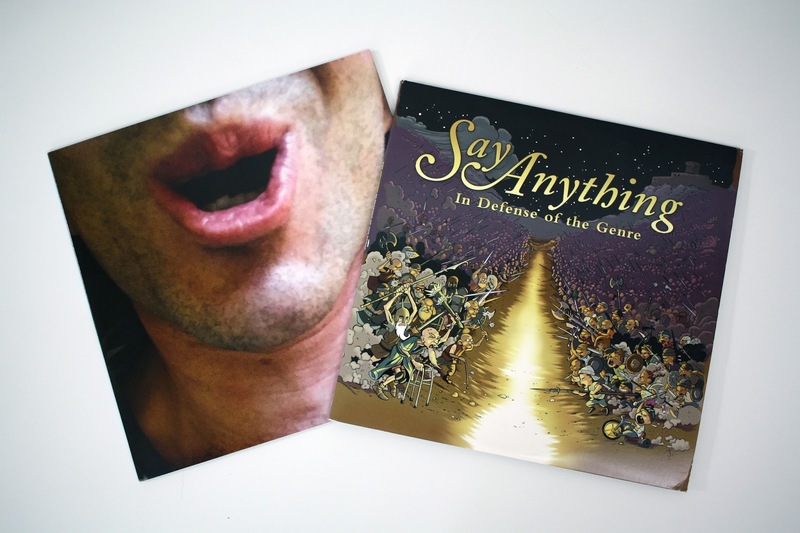 This pressing is 180 gram black vinyl and came with a lithograph signed by Max Bemis and Chris Conley. 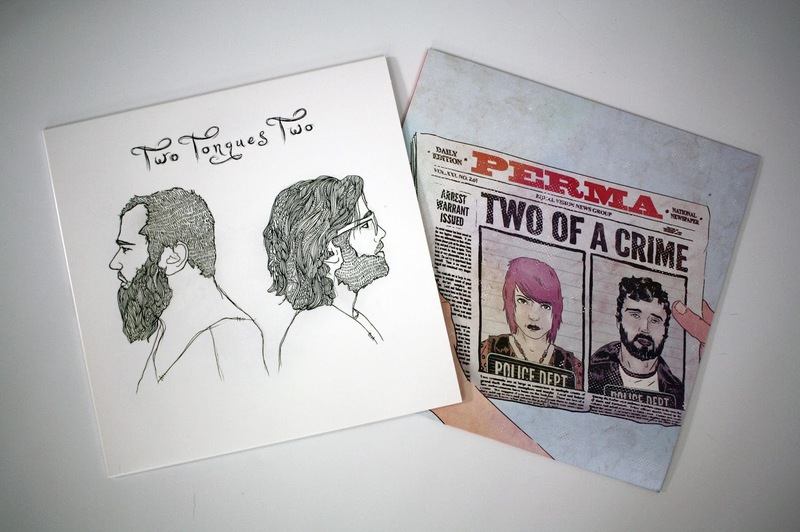 -Two of a Crime by Perma: This one had been on my wishlist forever. This pressing is a mint green color. -Christmas Party by She & Him: In case you're new around here, I freakin' love Christmas and I freakin' love Christmas music. This LP is red and the packaging, especially on the inside, is adorable. -A Christmas Album by Bright Eyes: This is one of my all-time favorite Christmas albums. 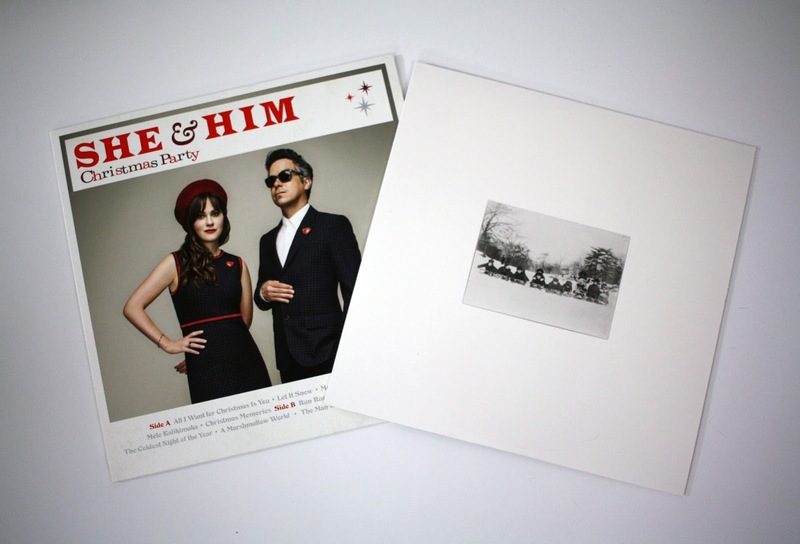 This LP is on white vinyl and the proceeds benefit the Nebraska AIDS Project. -Whiteout Conditions by The New Pornographers: Man, I love The New Pornos so much and I've played this album so much since it was released in April. -Kill the House Lights by Thursday: This LP includes live, demo, non-album, and rare tracks. It's on white vinyl and is a Hot Topic exclusive. According to the description, it was supposed to come with a concert DVD but it didn't, so that's a bummer. -Vibrate: The Best of Rufus Wainwright: I couldn't decide between all of Rufus' albums so I went with the compilation, but really you can't go wrong when it comes to him. 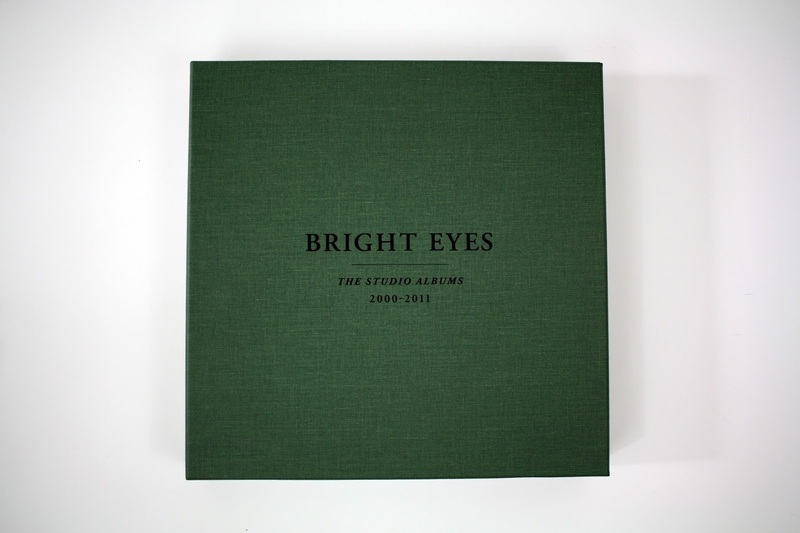 -The Studio Albums 2000-2011 by Bright Eyes: Finally. Spencer got this for me for my birthday because he is the best and he knows that being the 'lil forever emo, Conor Oberst fangirl that I am, I needed this. 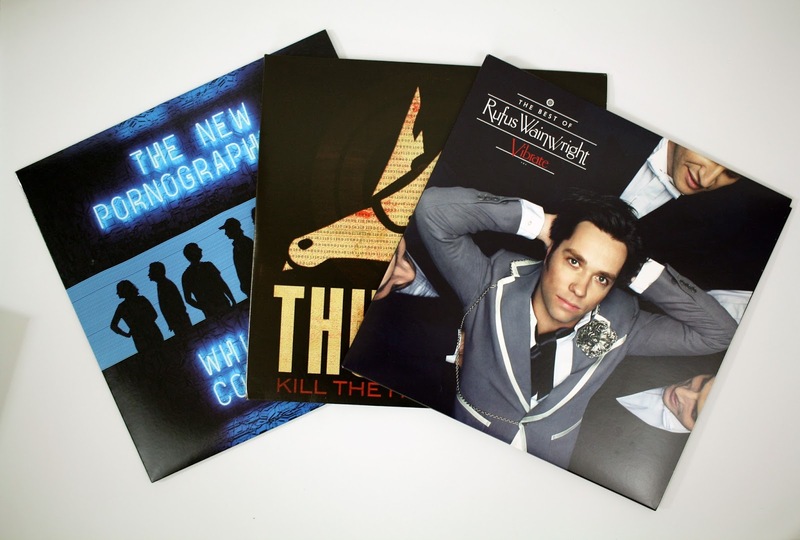 This box set includes 6 albums on beautiful colored vinyl, an essay by Nathaniel Krenkel, and 12 8x10 prints. I'm so happy that my record collection has been growing so much and I have a few pre-orders coming that I am so excited to show you! What albums have you been loving lately? 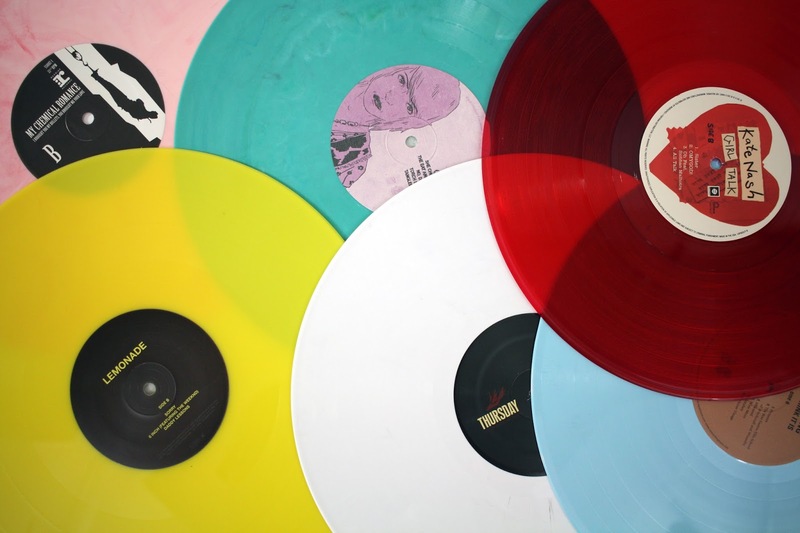 2 comments on "Summer Vinyl Haul"
So much vinyl <3 I was so tempted by the new My Chem vinyl released but I can't justify rebuying records so they're a different colour at the moment. 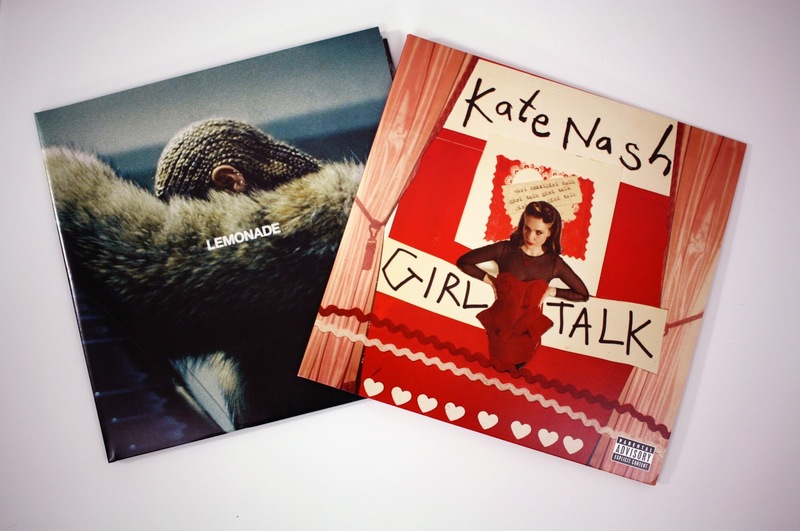 I can however justify buying vinyls I don't own yet. 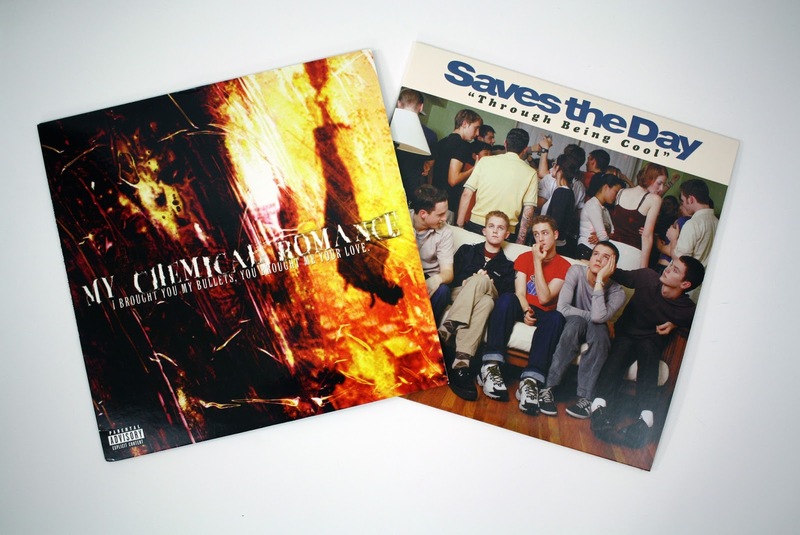 I recently ordered Avril Lavigne's first two albums on vinyl. I had no idea they were out on vinyl - I feel like I search for it a few times a year so I have no idea how I missed out on that. LIGHTS' new album, Skin & Earth, is on the post on it's way to me and I'm probably going to end up getting Shania Twain's new album on vinyl too. Someone else that values the beauty that is vinyl! I love it!